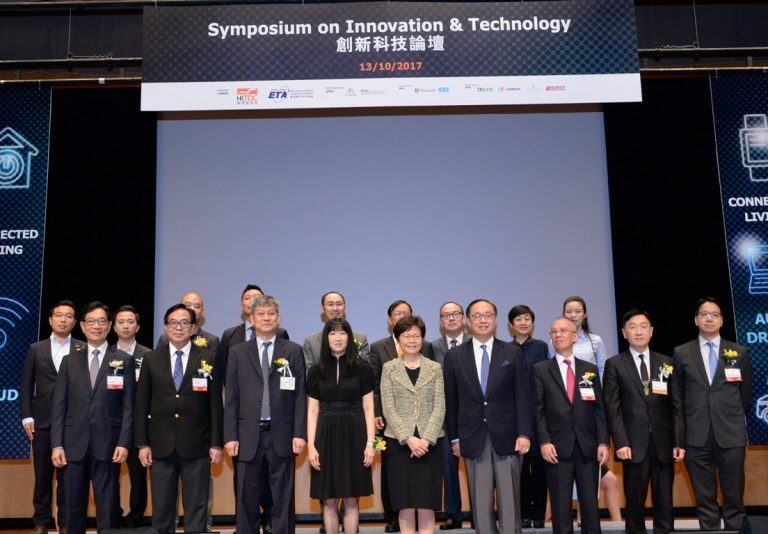 Organised by the Hong Kong Trade Development Council, a high-profile symposium on Innovation and Technology was organised in the 37th HKTDC Hong Kong Electronics Fair along with the 21st electronicAsia on 13 October, 2017. 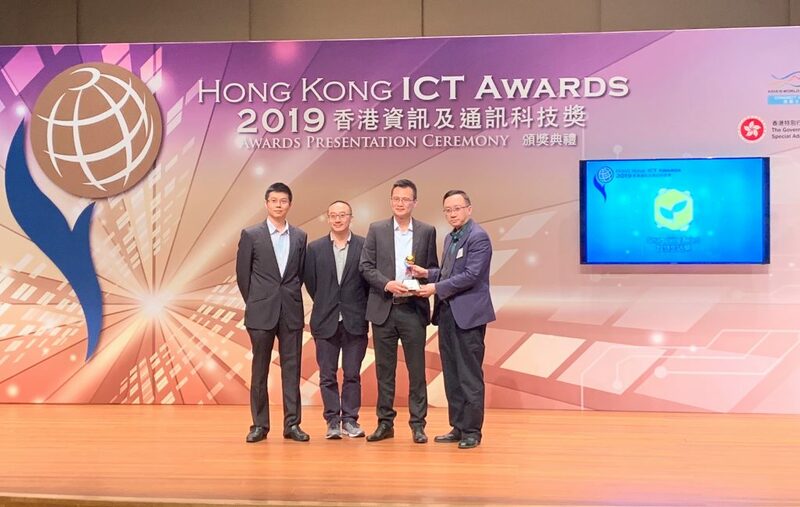 The event was attended by a number of senior leaders from Government, Legislature, Technology and Business domains, including Mrs Carrie Lam Cheng Yuet-ngor – Chief Executive of the Hong Kong SAR Government. 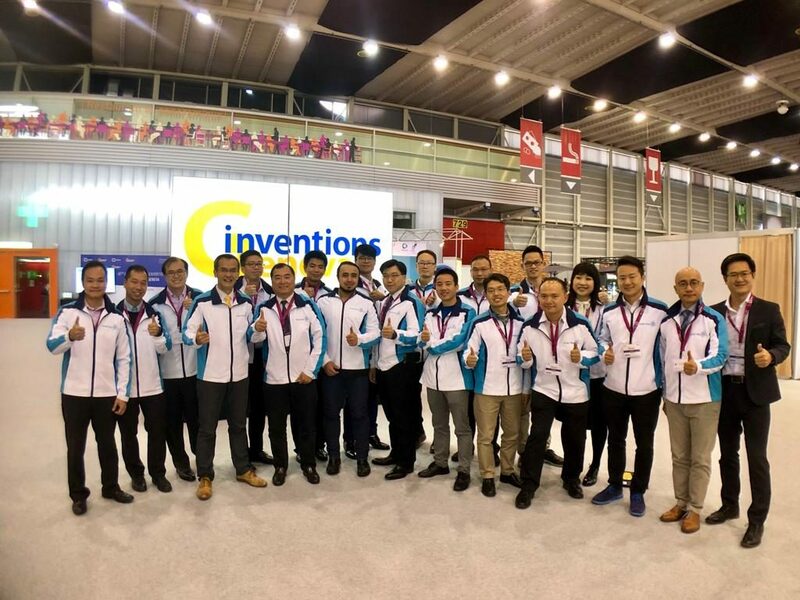 One of the flagship events at the Fairs was the Symposium on Innovation & Technology under the theme “Connected Living”. ASTRI was a supporting organisation in the programme. 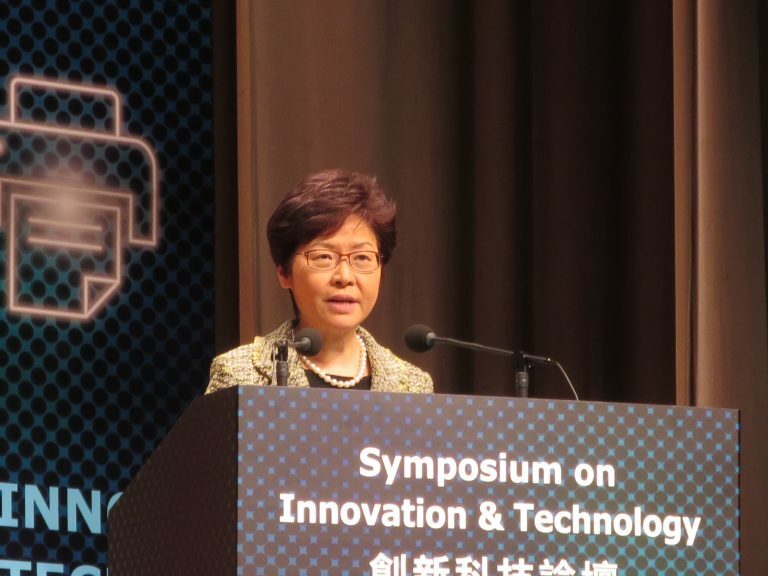 The Symposium opened with the Chief Executive of the HKSAR Government Carrie Lam as the officiating guest. She said that innovation and technology create quality jobs for young people, opportunities for young entrepreneurs, improve people’s livelihood and help power Hong Kong’s future economy. “The Government would adopt the right policies, invest the necessary resources and connect with talents and renowned research institutions”, she added. 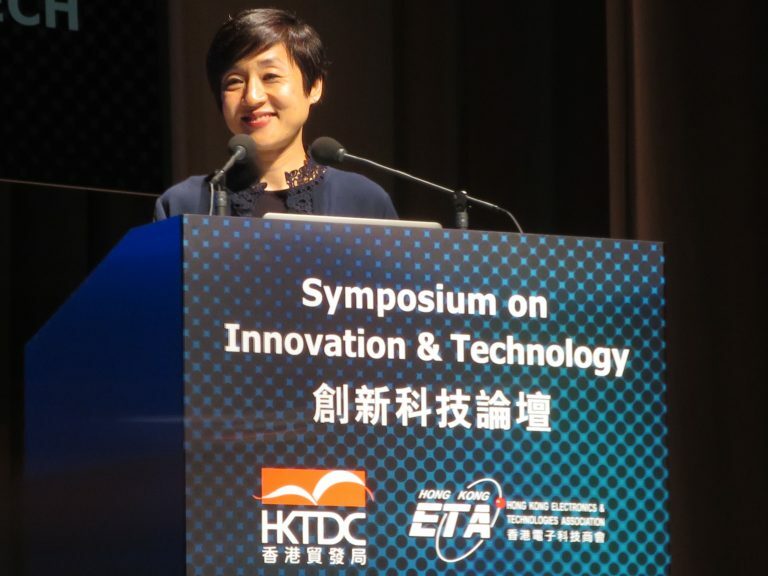 The Chief Executive also said that in a highly competitive global environment with rapid advancements in the Mainland, Hong Kong needs to promote innovation and technology (I&T) “with the right vision and the right policies”. Mrs Lam told the audience, “Hong Kong is entering a period when opportunities and challenges co-exist. This also applies to I&T development.” She referred to the development taking place across the industrial sector in the South China Greater Bay Area, and how Hong Kong stands to gain from it. The Symposium featured speakers from technology giants such as Microsoft and Tencent sharing the latest technology developments. 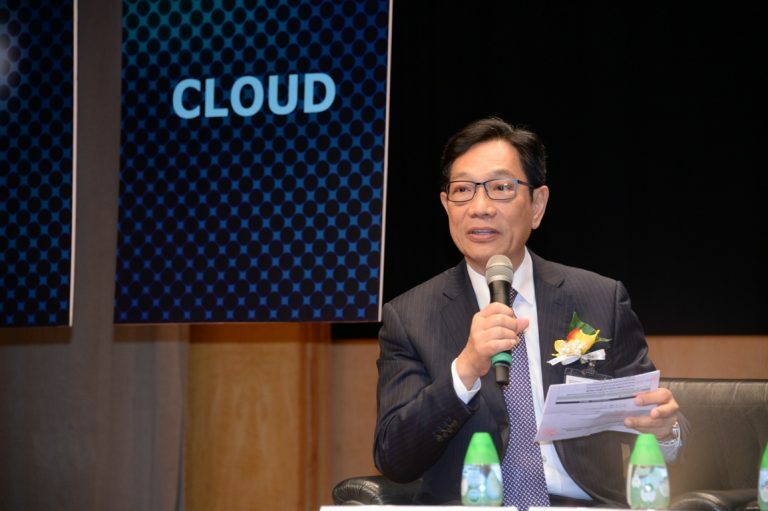 Ms Cally Chan, General Manager of Microsoft Hong Kong Limited, who is also a Board Director of ASTRI, spoke about how mixed reality and intelligent cloud are helping to drive the digital transformation. She explained how Internet of Things – complimented by virtual, augmented and mixed reality – are empowering businesses, engaging customers, transforming products and boosting efficiencies. 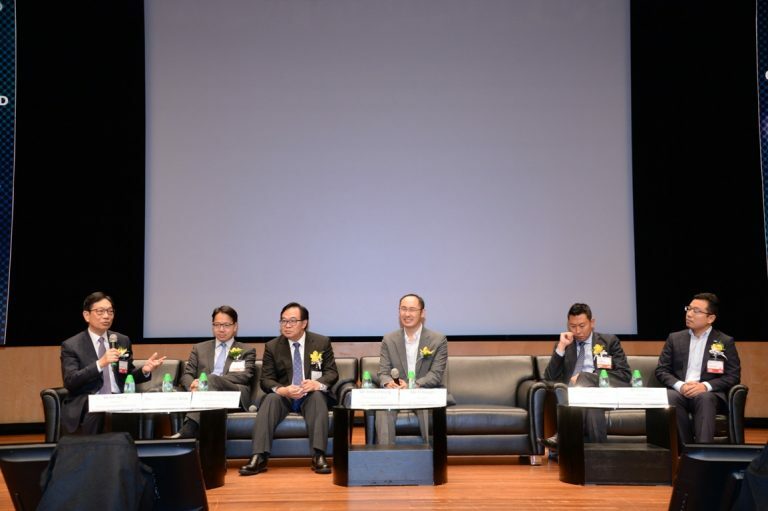 Mr Wong Ming-yam, Chairman of ASTRI, moderated a panel discussion on ‘Smartly – We Connect’. Mr Wong facilitated a lively discussion on the roles for start-up ventures, entrepreneurs, policymakers, and technology experts in enabling innovation and fostering positive change. The discussion centred around catalysing a culture of innovation in Hong Kong to fast-track Smart City development. The panel featured two members of the Hong Kong SAR Legislative Council: The Hon Ir Dr Lo Wai-kwok who represents the Engineering functional constituency and The Hon Mr Charles P Mok who represents the Information Technology functional constituency; as well as Mr Chan Yam-ki, Head of Public Policy and Government Affairs, Google Hong Kong; Mr Zane Moi, Head of Business Development for Hong Kong, Macau and Taiwan, Amazon Web Services; and Mr Alex Wong Ka-hang, Director of Solution Sales, Huawei International. The panellists were unanimous in urging the Government to take up a more active role in boosting innovation and technology. The Hon Mr Mok said it was a good sign that the new Policy Address acknowledged that resistance towards technological advancement came partly from within the Government. He hoped that the Government would continue to listen to the industry and build a world of “Connected Living” together. 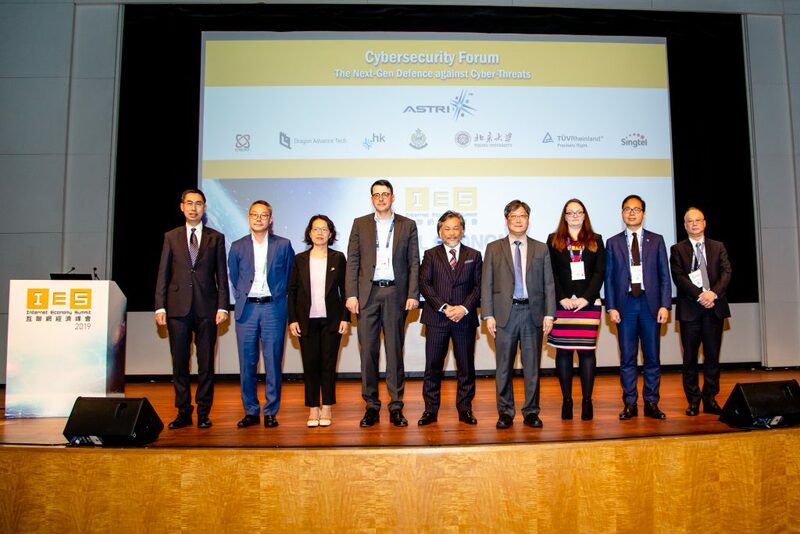 The day-long symposium covered a series of other topics: smart city, cloud technology, autonomous driving, machine learning, IoT, cellular vehicle-to-everything technology, and artificial intelligence. 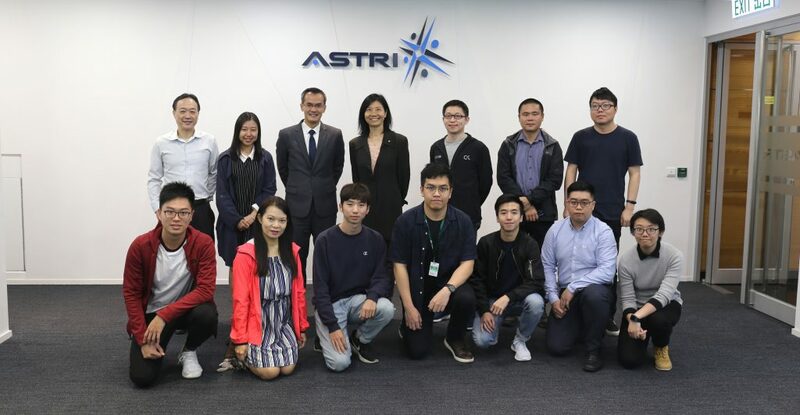 ASTRI, as the largest applied R&D institution in Hong Kong, actively pursues sophisticated IoT and communications technologies as well as Smart City applications. ASTRI is well placed to support the industrial sector to leverage the innovative manufacturing technologies while gearing up for ‘Industry 4.0’ and ‘Made in China 2025’.